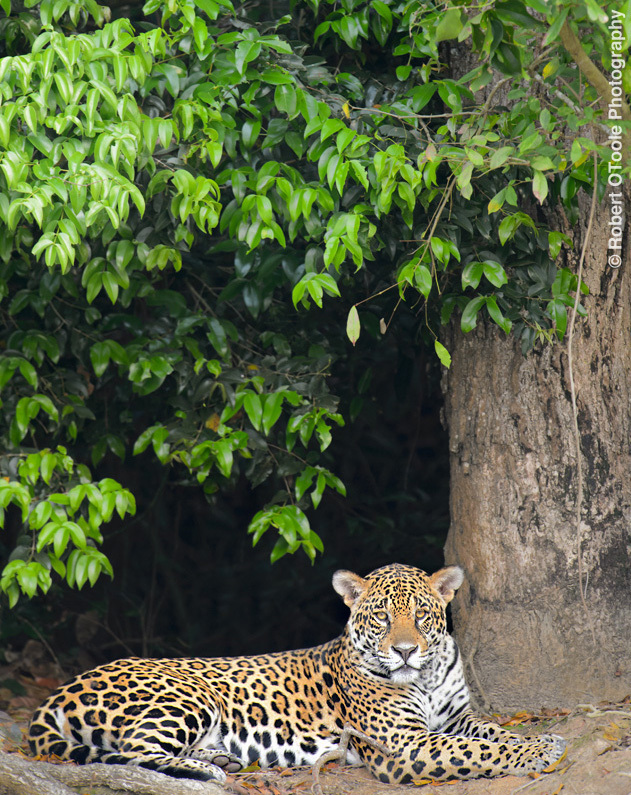 Jaguar relaxing under cloudy skies on a river bank in the Pantanal, Mato Grosso Brazil. AF-S NIKKOR 500mm f/4G ED VR + AF-S Teleconverter TC-14E II handheld, 1/500 s @ F5.6, Auto-ISO at 1600, Exp +.3 Dynamic-area AF, 51 point 3D. This is my first chance to post from Brazil and although my time here is far from over I can say that the trip has officially exceeded my expectations and continues to impress each and every day. I plan on post more images and info as I have a little more free time and a good internet connection.